Paul D. McNicholas is the Canada Research Chair in Computational Statistics at McMaster University, where he is a Professor in the Department of Mathematics and Statistics. His research focuses on the use of mixture model-based approaches for classification, with particular attention to clustering applications, and he has published extensively within the field. He is an associate editor for several journals and has served as a guest editor for a number of special issues on mixture models. What is the Best Way to Perform Clustering, Classification, and Discriminant Analysis? 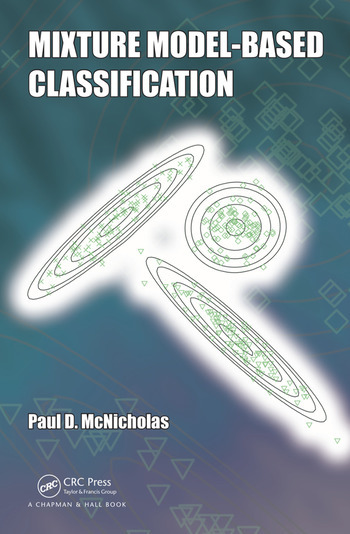 "This Monograph, “Mixture Model-Based Classification” is an excellent book, highly relevant to every statistician working with classification problems." 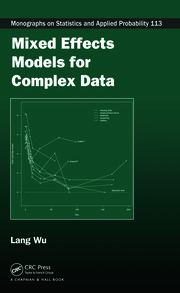 "This monograph is an extensive introduction of mixture models with applications in classification and clustering. . . 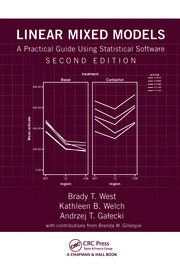 The author did good work by organizing the materials in a very natural way as well as presenting methods and algorithms in great detail. Moreover, many case studies help the reader understand and appreciate the methodologies presented." 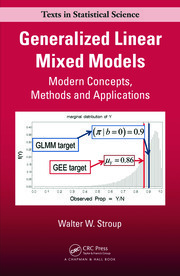 "I would recommend this book to anyone interested in learning about application of mixture models to classification problems."